Heated Seats, Heated Mirrors, Power Locks! The 2017 Hyundai Elantra is one of the most refined economy cars on the road. - The Car Connection. 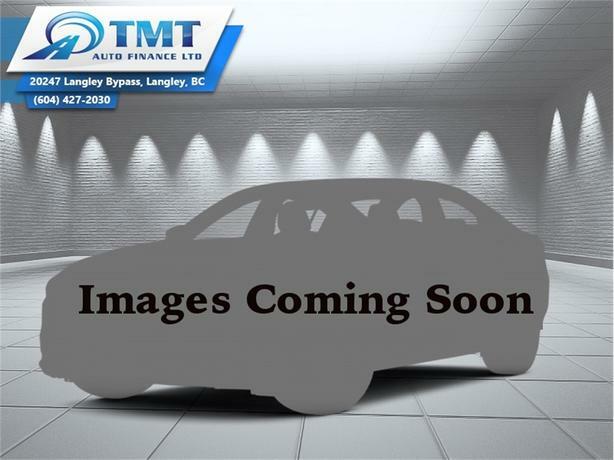 This 2017 Hyundai Elantra is for sale today in Langley. The all-new 2017 Elantra is a groundbreaking vehicle, designed to bring new levels of sophistication to compact car customers. Hyundai's engineers set out to achieve a new standard for rigidity with a structure heavily composed of our Advanced High Strength Steel also known as the SUPERSTRUCTURE, which delivers a new level of ride comfort with smooth and precise handling and enhanced safety.This sedan has 47857 kms. It's white in colour. It has an automatic transmission and is powered by a 147HP 2.0L 4 Cylinder Engine. This vehicle has been upgraded with the following features: Heated Seats, Heated Mirrors, Power Locks. It has some remaining factory warranty for added peace of mind. Our Elantra's trim level is L. A revolutionary vehicle that brings a whole new level of sophistication, Elantra L sets a new benchmark for compact cars. Standard features include power heated side mirrors with manual folding, variable intermittent wipers, projector beam halogen headlamps, AM/FM/MP3 audio system with 6 speakers, in-dash mounted single CD, heated front bucket seats with 6-way manual driver and passenger seats, 60/40 split-bench folding rear seat, remote keyless entry, power outlets, power door locks, perimeter alarm, traction control, stability control, trip computer, and a premium cloth seating surfaces.